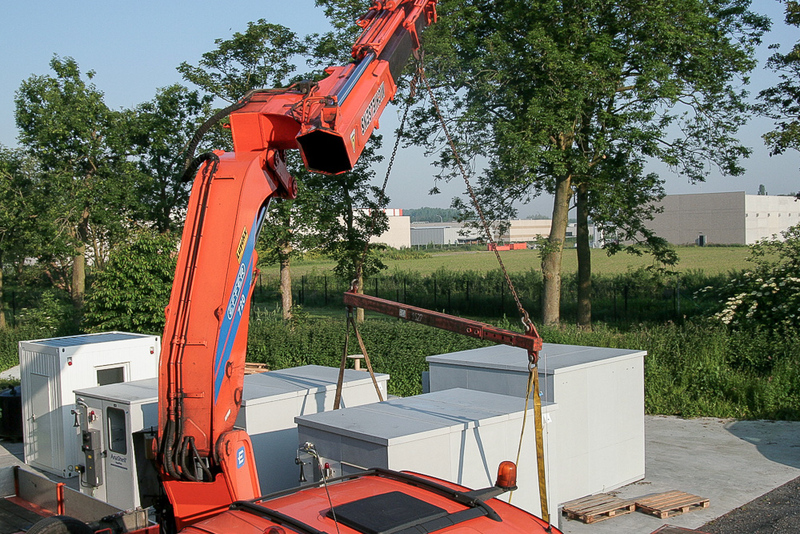 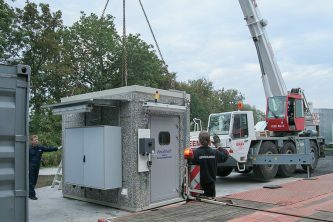 AppliTek has more than 20 years of experience in the design, supply and commissioning of analyzer shelters made of concrete, chemical resistant materials, stainless steel etc. 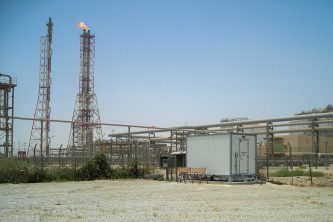 according to customer’s requirements. 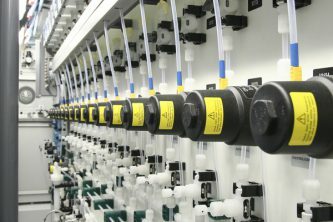 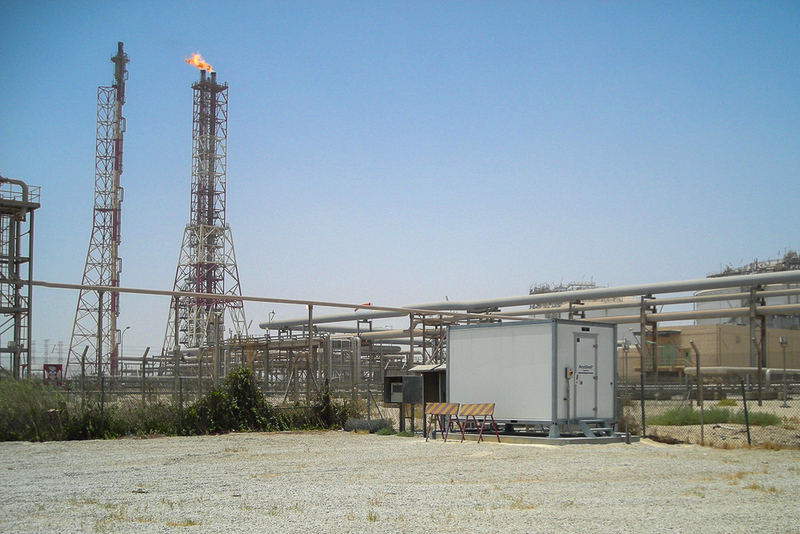 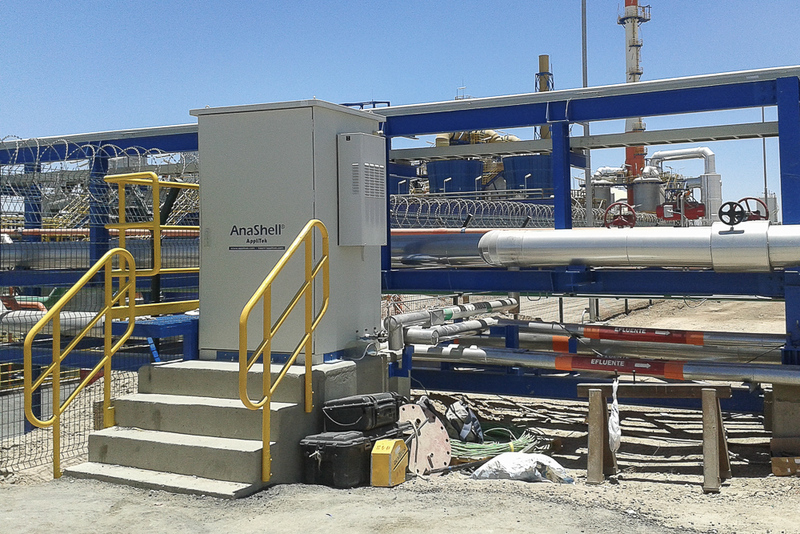 The AppliTek AnaShell® (Analyzer Shelter) solution comes to your plant completely equipped, certified and tested. 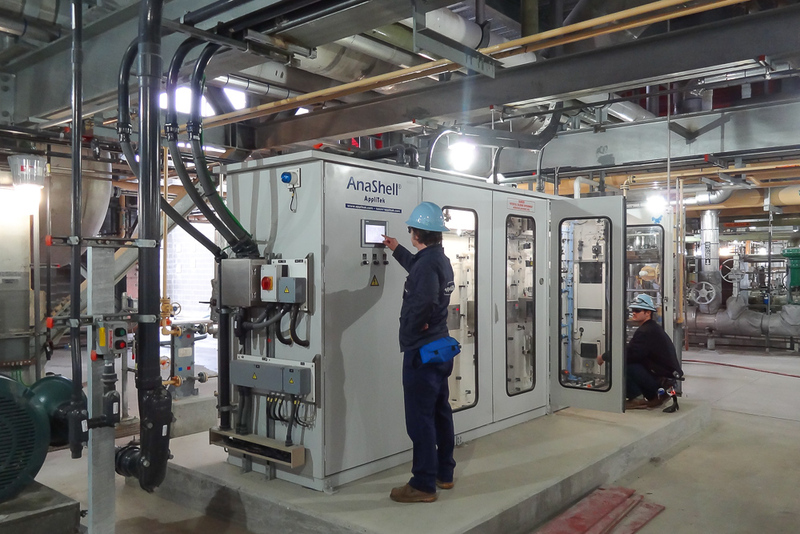 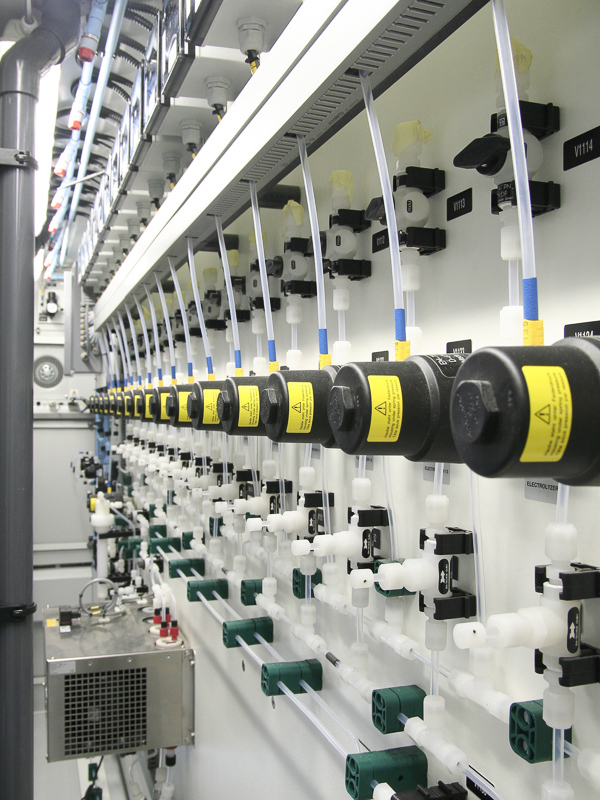 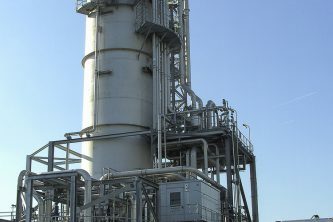 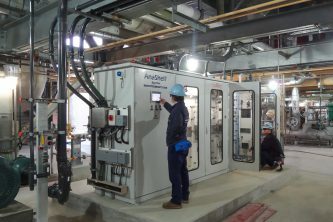 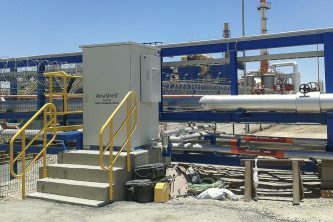 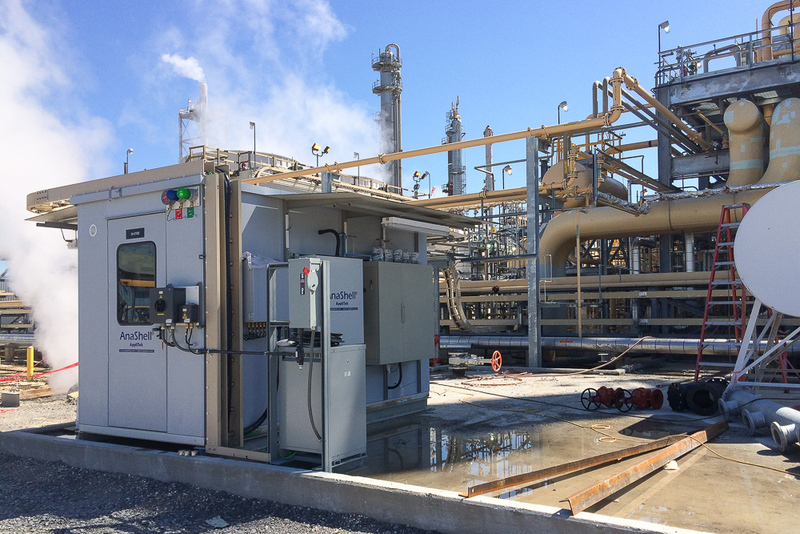 Upon arrival on job site and after connecting the needed utilities, AnaShell® is dynamically tested and ready to operate. 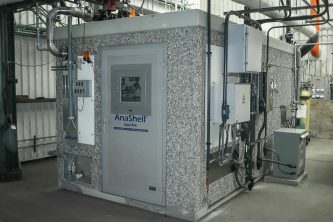 AnaShell® is also available as a compact protective analyzer cabinet for space sensitive installations. 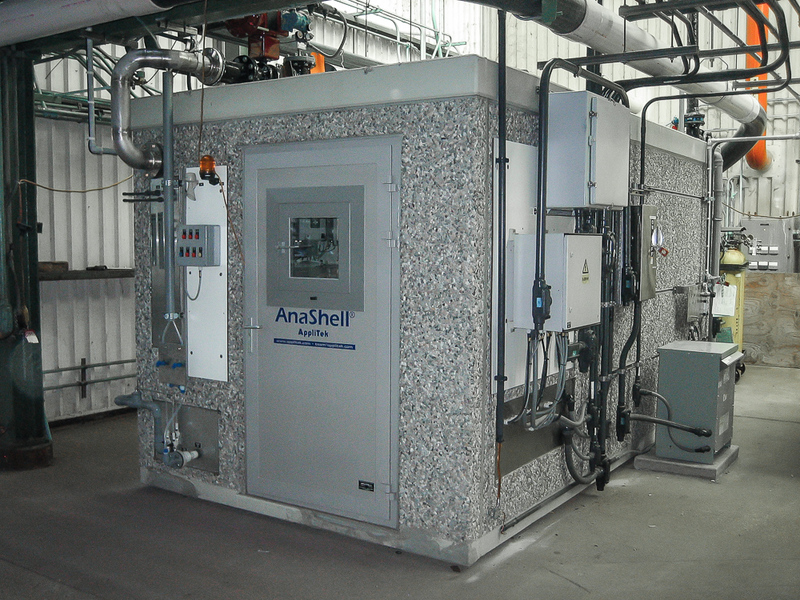 The EcoWatch® monitoring station is a special kind of AnaShell® for addressing the needs of customers wishing to monitor a complex set of parameters on water bodies or streams, in a single integrated stand-alone system. 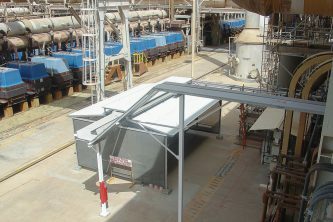 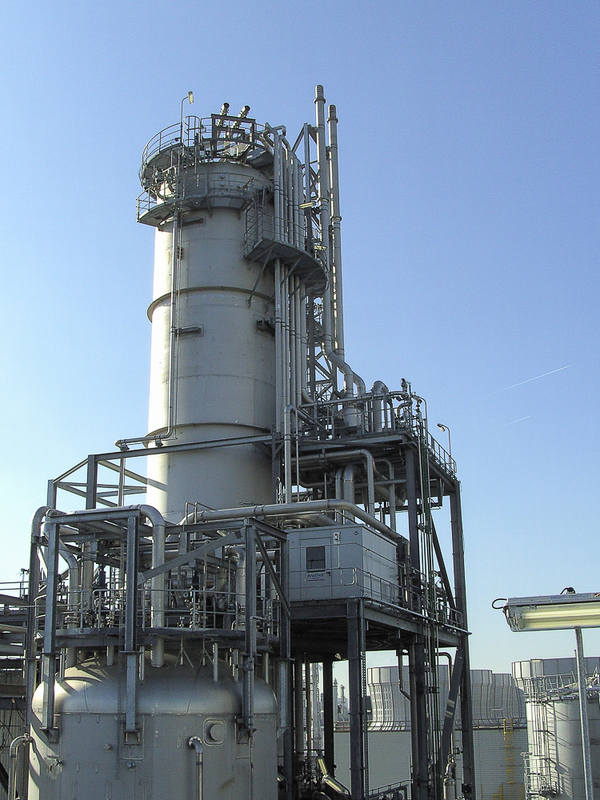 EcoWatch® is fully custom designed in function of the site, the parameters and any specific application-oriented need.